I don’t know how you feel about the guy but one thing I’ll thank him for is his 10 in 6 months quote. 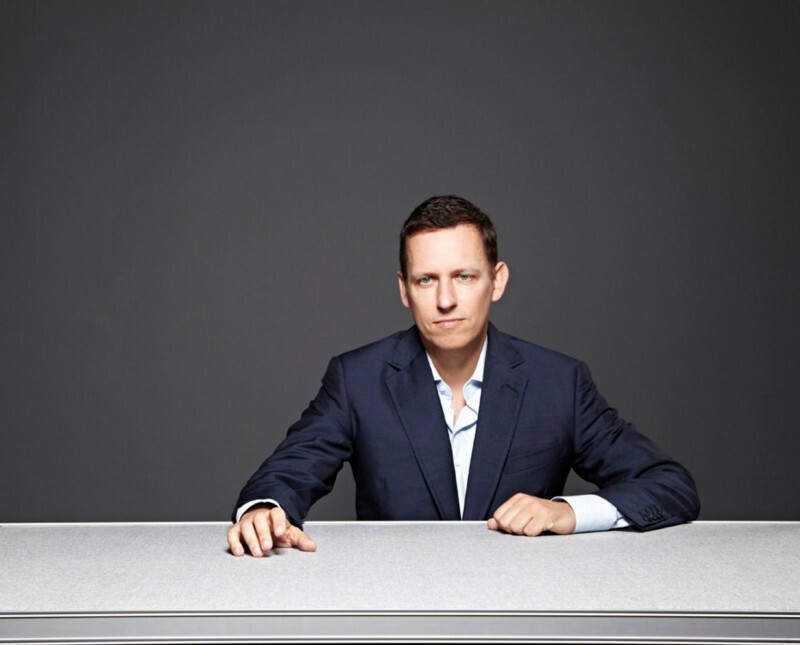 Here are some quotes by Peter Thiel, one of the Paypal Mafia, early FB investor and lots more besides. Can’t disagree with that. It’s amazing how much we think is off ‘in the future’ that we will build up to. We don’t need to wait to get it started. This is the killer quote for me. Sit down and have a serious think about that. In fact, forget about 10 years, think about 5 years or even 2 years. Let’s say you are a startup aiming to generate 5 million in ARR. What would you really do to get there? What would you have to change? All the nonsense goes out the window. Why am I following this ‘get traffic’ story line? Why is it get X traffic and in Y months? Who made this damn target? Why? It’s just made up! We all need something of course. We need some sort of target and sometimes we don’t know any better but there are other storylines out there. Shifting that, changes both emotions and what I thought of as rationality. The storyline can change and often because of necessity. I was sitting there churning out content and had a serious think about what we would really need to do to get to $100k+ MRR for one of our companies. As soon as I did that, all my content production became nonsense. All the product plans became nonsense. It was all guessing, nothing felt on the ball. You can see that in my evolving understanding of SEO strategy. Higher targets mean all the nonsense is cut out. We need to up our game in terms of both the product road map and in terms of the quality of our marketing. Our marketing needs to focus on the top 10% of highly practical and useful content. Sit down and think through your 10 year plan and how to do it in 6 months. Are you really going to hit that financial target? Do you have the resources to realistically hit that target? What do you need? How are you going to get it? What would your day have to be like? What would you have to be like?